The Narisati, Arandi are primarily found in Pakistan and Afghanistan. Many live in mountain valleys in southern Chitral, Arandu, and several villages along the Kunar River south of Arandu. There are about eight or nine Narisati villages in the Kunar Valley. 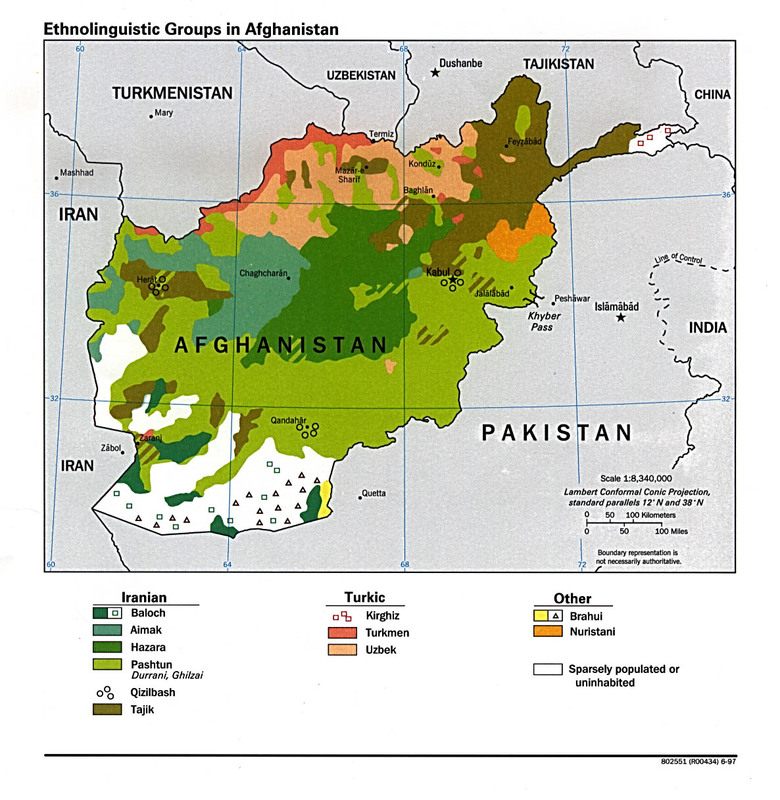 These people are further divided into three subgroups, the Sniardai, Sultana, and Afghanis. The Arandui live in the southern part of northern Pakistan's Chitral district, which is situated among some of the world's largest mountain peaks; the lowest elevation in the area is 3,600 ft. This district is cut off from the rest of the country during six months of the year due to snow. Deep valleys and powerful rivers are mixed in between the mountainous slopes. Embroidery, finger rings, rugs, woodwork, and fruit are items common to the area. 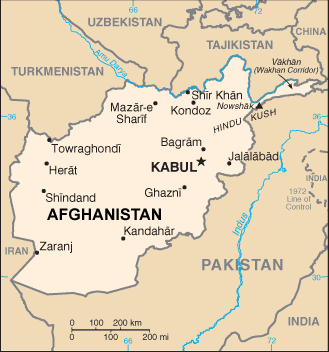 This people group of Afghani origin is unreached with the gospel. Sunni Islam is the practiced religion and there are no known Christian believers among them. Gawar-Bati is their heart language in which they need resources. Many are bilingual in Pashto, in which there are Christian resources available. View Narisati, Arandui in all countries. Location in Country: Konar province: Konar river valley. 8 or 9 villages.